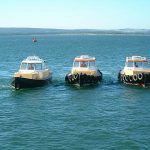 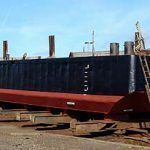 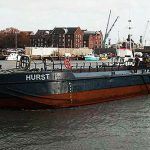 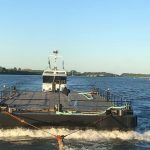 We operate a fleet of robust Alu Dory 5.5m Aluminium Dory Workboats, which provide an economical solution to waterborne access. 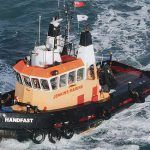 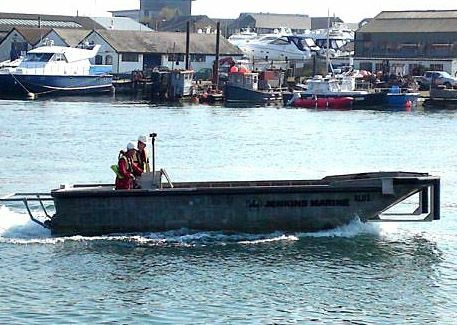 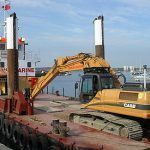 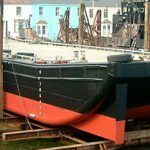 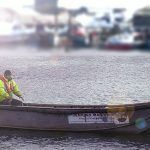 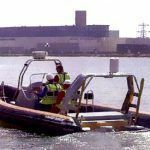 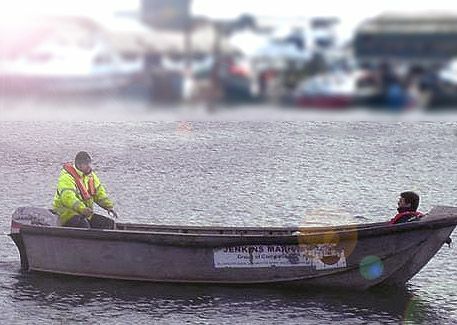 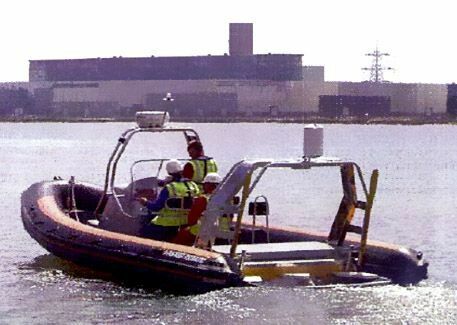 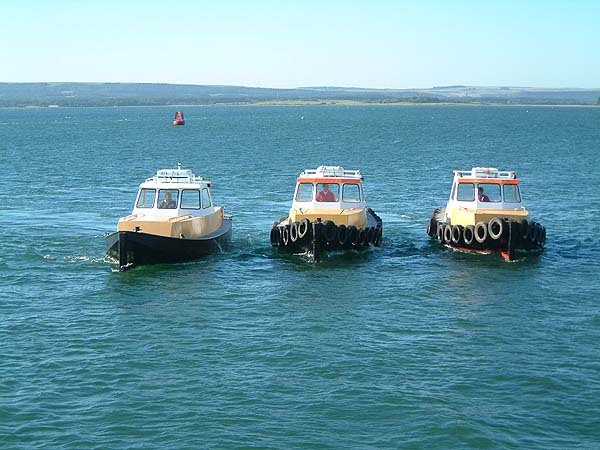 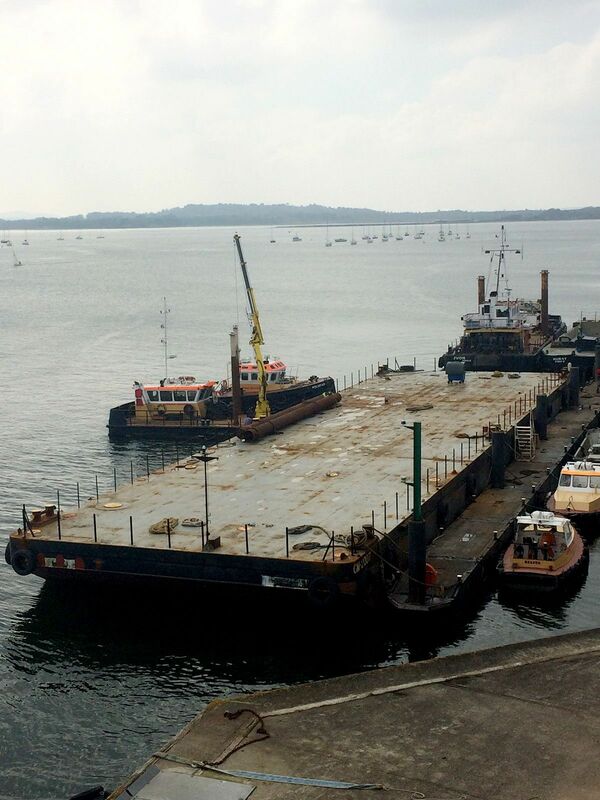 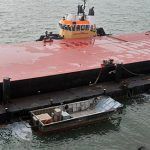 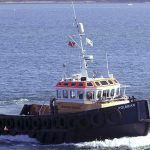 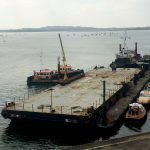 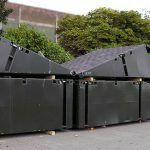 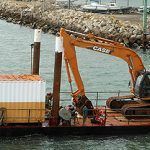 These vessels are ideal for use as safety boats on marine construction sites. 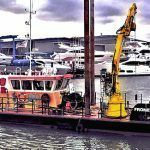 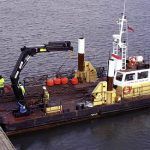 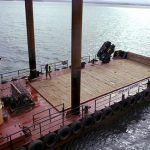 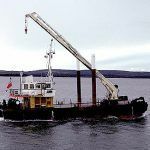 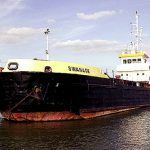 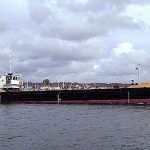 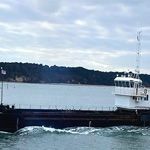 Their size allows them to operate in the most restricted areas, where shallow water or low air draft would normally prohibit most vessels. 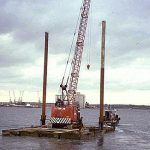 For shallow water site investigation work, such as manual CPTs we offer one fitted with a moon pool. 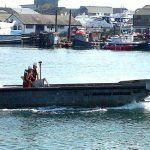 Can be fitted with push bows and coupling winches for pushing and maneuvering of modular pontoons.